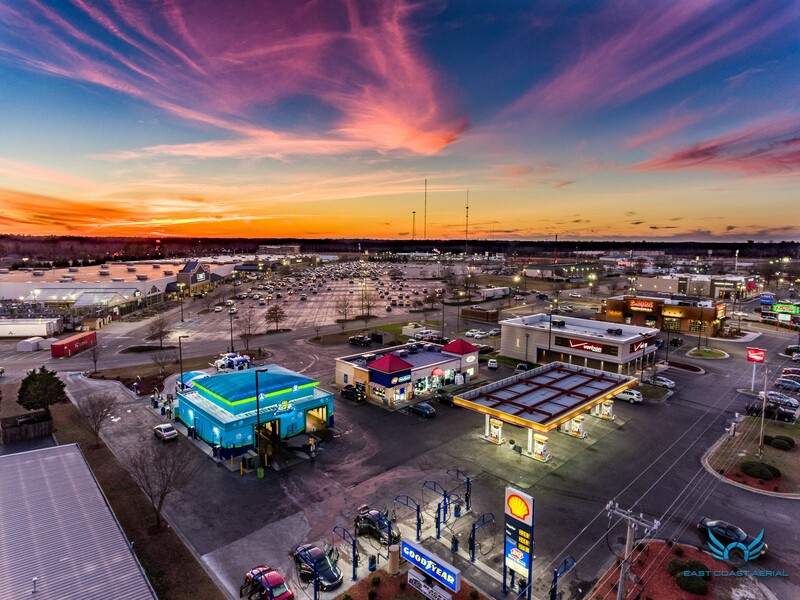 We’re a family-owned, community carwash you can trust. Visit and see for yourself! Love Having a Clean Car? 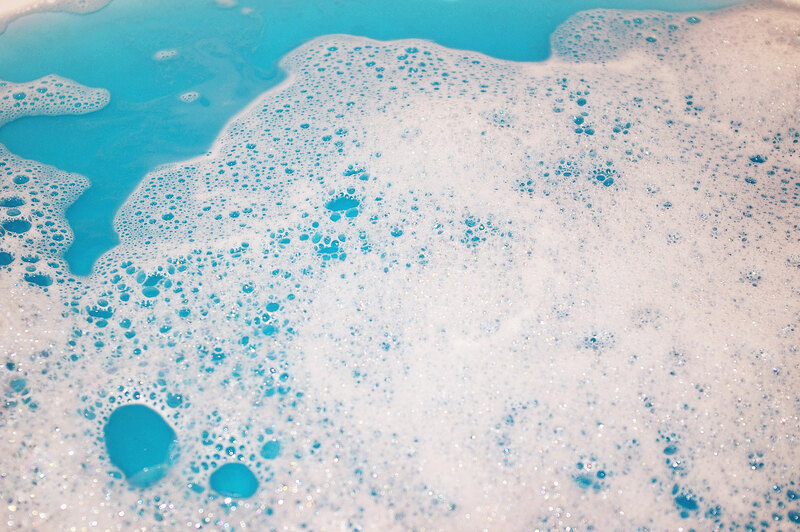 Wash it as often as you'd like, up to once a day! 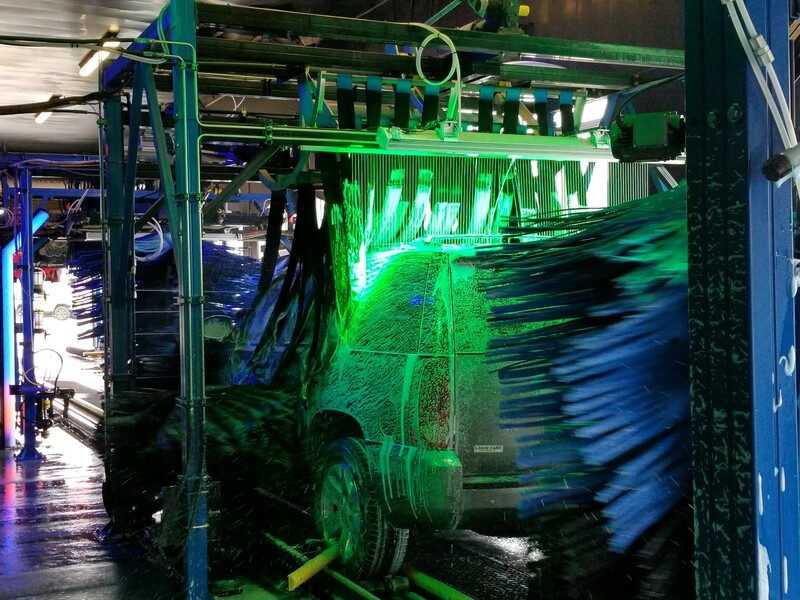 Join our Unlimited Wash Car and never have a dirty ride again. 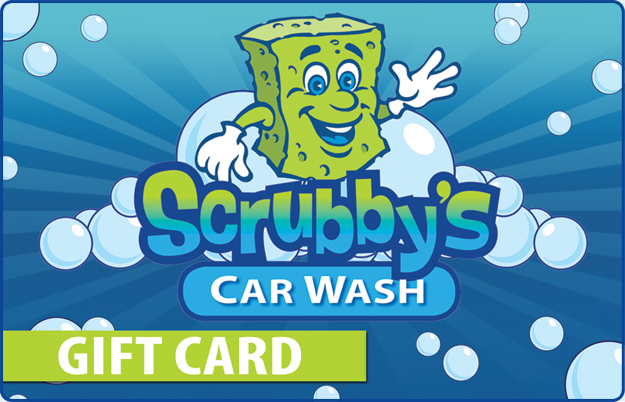 A Scrubby's gift card makes the perfect gift for everyone. Stop by any location to purchase! Visit a Scrubby’s near you! Coast to cost the best car wash I have been to west of the Mississippi River. Bug primer, air freshener, superb tire shine, free vacuums, free towels, and best of all excellent customer service. Large and clean. $20 will get you a great wash! Best car wash in town! Very convenient. Big selection of washes $10-$20. Staff will scrub your car tires etc before entering the wash. Free self service for vacuuming. What’s not to like? I even got a free air freshener on this visit for customer appreciation month. I love Scrubby’s Carwash. Friendly staff & great price. A big thank you to Josh today for your help today. From a loyal & satisfied customer.